It is REST API documentation tool which is used to list the APIs and view the request and response. In this, we need to add some annotations in your functions and then it will automatically generate a beautiful and user-friendly documentation for your APIs. Question: Where it is used? Whenever we develop an android, IOS (Apple) application, we need to create an APIs for them. 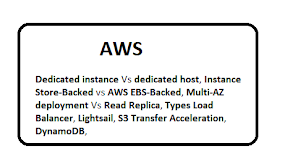 To check the API details (URL, Request, response), we use Swagger. Question: Who is using swagger? Backend Developer: developer used it while creating Or updating an API. Team Leader: As it give List of APIs with request and response. Team leader used it review the APIs. Android/IOS Developer: While integrating the APIs, Its quite help the developer because they can check the response of APIs with different request. Question: What are benefits of swagger? Its give list of APIs with short description. Its give the Request and Response of API. 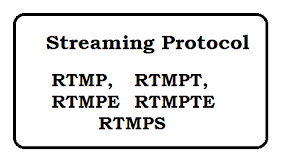 We can test the response of API with different request. We need to integrate in application first time, after the we need to add some annotations in functions/APIs. 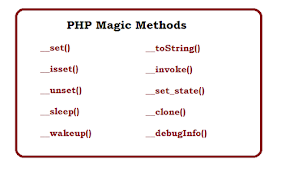 Can be integrate in Core PHP or Framework. We need not to list and details of apis manually. Question: What is Swagger Editor? 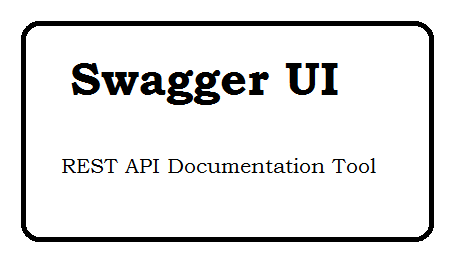 The Swagger Editor is the tool for quickly getting started with the Swagger Specification. Create new APIs OR update existing ones in a powerful Editor which visually renders your Swagger definition and provides real time error-feedback. Question: Give a Demo URL? Question: From where i can download? Question: How to Add API in swagger? 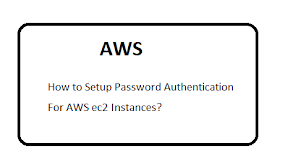 Question: How to add new Operation for an API? How to Convert Youtube Data API V3 video duration format to seconds in PHP?. How to add Subtitles, Caption, Chapters and Descriptions in jwplayer video. How to add chapter in jwplayer video?. How to remove the YouTube Logo from the Video Player?. How to embed muted youtube video with autoplay. How to create an RSS feed from URLs. Upload Image from URL to S3 in Zend Framework.